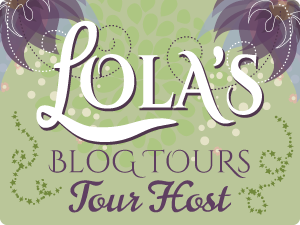 with spotlights, excerpts and giveaway opportunities! Hope to see your there. This week I'm very excited about my Friday read. It is a debut author that I think is just an all around super person. And I've heard nothing but wonderful things about her debut...that I've been waiting for since she was a Top Five Finalist in Harlequin's 2011 So You Think You Can Write contest. Now I'm not sure but I'm going to take a guess that this is the finalling manuscript. I'll have to ask her. 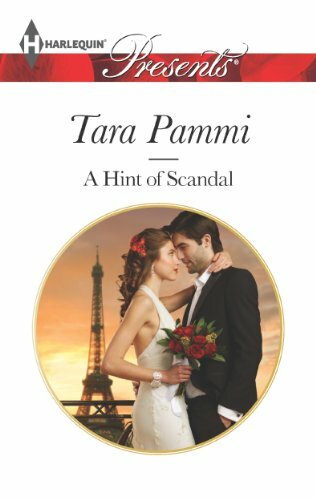 But my Friday pick is Tara Pammi and her debut A HINT OF SCANDAL. Notorious socialite in over her head? Olivia Stanton's name has been synonymous with scandal—every bad choice scrutinized in the headlines—but she's finally getting herself together. That is, until her twin sister disappears right before her wedding and Olivia's needed to stand in—as the bride! Alexander King's ruthless determination for perfection is world renowned and he'll make Olivia pay for her latest stunt—by enforcing their marriage vows! He expects her to be the model wife in public. And in private? With her feisty attitude and his strong will, it won't be long before the tension between them reaches boiling point!